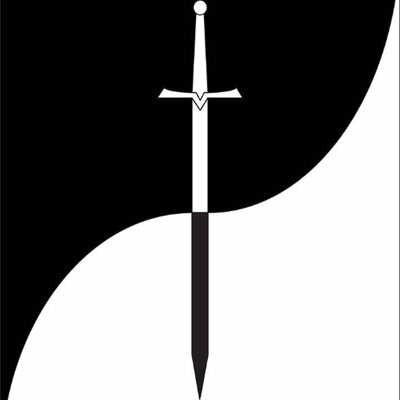 Self-help books are some of the most useful tools out there when we get to a certain point in life. They let us access the knowledge and experience of other people and try out what they have found works for them. Of course there are those who would prey upon people’s heartfelt desires and wants in order to turn a quick profit. But in Jason Treu’s case that is thankfully not true. 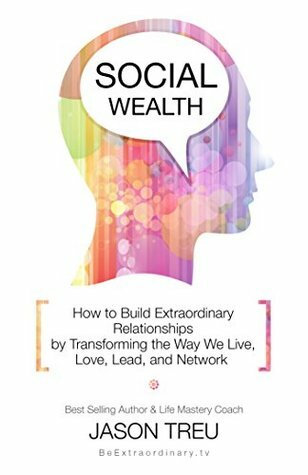 Social Wealth: How to Build Extraordinary Relationships by Transforming the Way We Live, Love, Lead and Network is packed with his own experience and an approach to life that is not only positive but highly productive. Some will recognise the advice given in this book as being common sense, but the fact that it presents itself in such a way is what makes this book so easy to use practically and apply to all those real life situations where you find that you are lacking in; whether that is in forming new friendships, becoming a better leader at work, finding the love of your life or networking to find new business contacts or even seeking out new business if you are self-employed. This book is not one that will change your life simply by reading it – it requires action to be taken based upon the advice that is given rather than expecting a transformation to miraculously happen. The advice given as far as love is concerned does focus on heterosexuality, but other than that, this book is really suitable for all who want to be better at connecting social. For some that may be more of a challenge than others as people persons or those who are naturally more extroverted are more suited to large scale socialising than those who are more introverted, but the advice can work for either.